Studio Ghibli has been known for creating a wide variety of classic animated films over the past decades, bringing to life childhood stories as well as original tales. 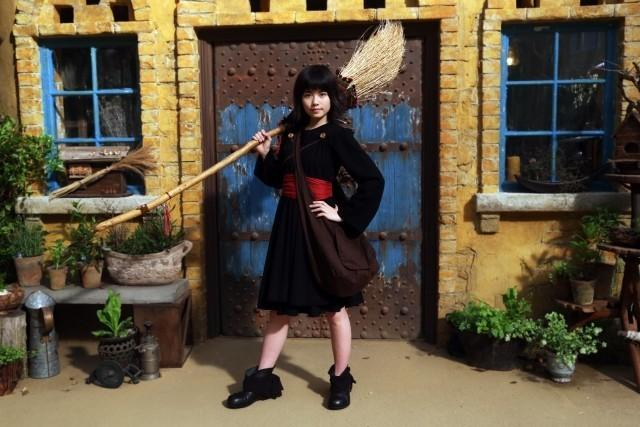 Now, one of Studio Ghibli’s most famous movie adaptations, “Kiki’s Delivery Service”, will be receiving the live-action treatment, using actors and CG rather than hand-drawn animation. The newest trailer for this upcoming film features the film’s theme song, “Wake Me Up,” and also unveils the first footage of Kiki’s black cat, Jiji. The film will open in Japan on March 1st, 2014, with no current plans to localize the movie for the West. 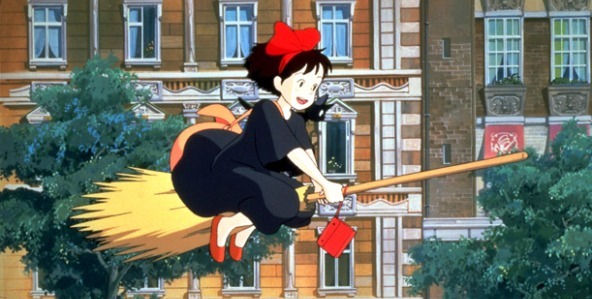 Kiki’s Delivery Service is a children’s fantasy novel, originally published in 1985 by writer Eiko Kadono. The story follows the adventures of Kiki, a young witch, who uses her magic abilities to earn a living. The novel was incredibly popular, spawning several sequels and leading to the Studio Ghibli movie rendition in 1989. Ghibli’s film adaptation helped spread the novel’s story across the world, and even created its own manga adaptation and stage musical.